Heralded by the New York Times as the "greatest flamenco dancer of this new century", the world famous Farruquito will set the stage alight with his immaculately polished dance. 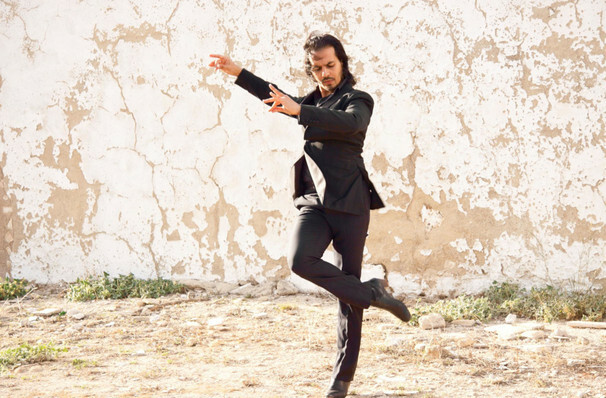 Flamenco is in Farruquito's blood: his grandfather was said to have created the purest form of flamenco and Farruquito has made it his mission to share this mesmerizing Spanish dance on stages around the world. In doing so, he has collaborated with film directors conductors and artists, and perfected a carefully choreographed performance that stays true to its gypsy heritage but that also highlights Flamenco through the ages, right up to the present day. Astonishing in passion, grace, energy and style he brings to the stage, this is an evening that will dazzle in every way. Farruquito has won countless awards for his dance including Premio Publico and the Premio Teln Chivas, as well as the Premio del Asociacon Profesional de la Danza y el Espectaculo. In 2001 the New York Times named him "Best artiste to have set foot in the Big Apple". This is your chance to see this living legend in action. Sound good to you? 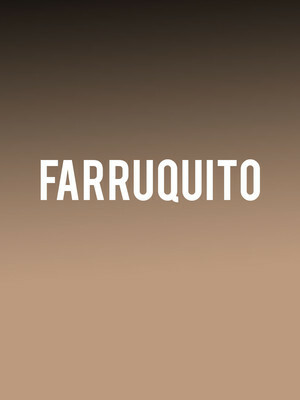 Share this page on social media and let your friends know about Farruquito at Symphony Center Orchestra Hall. Please note: The term Symphony Center Orchestra Hall and/or Farruquito as well as all associated graphics, logos, and/or other trademarks, tradenames or copyrights are the property of the Symphony Center Orchestra Hall and/or Farruquito and are used herein for factual descriptive purposes only. We are in no way associated with or authorized by the Symphony Center Orchestra Hall and/or Farruquito and neither that entity nor any of its affiliates have licensed or endorsed us to sell tickets, goods and or services in conjunction with their events.